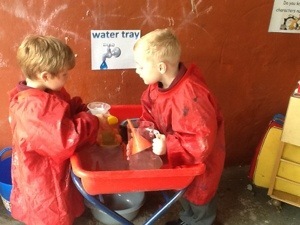 We have been exploring our learning environment. 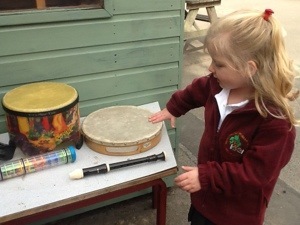 We tried making all sorts of different sounds with the instruments. 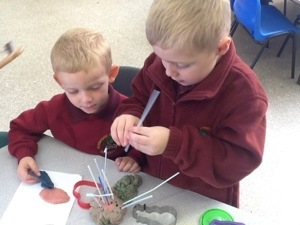 some children then had a go at using different parts of their body to make different sounds. What sounds can you make using just your mouth?